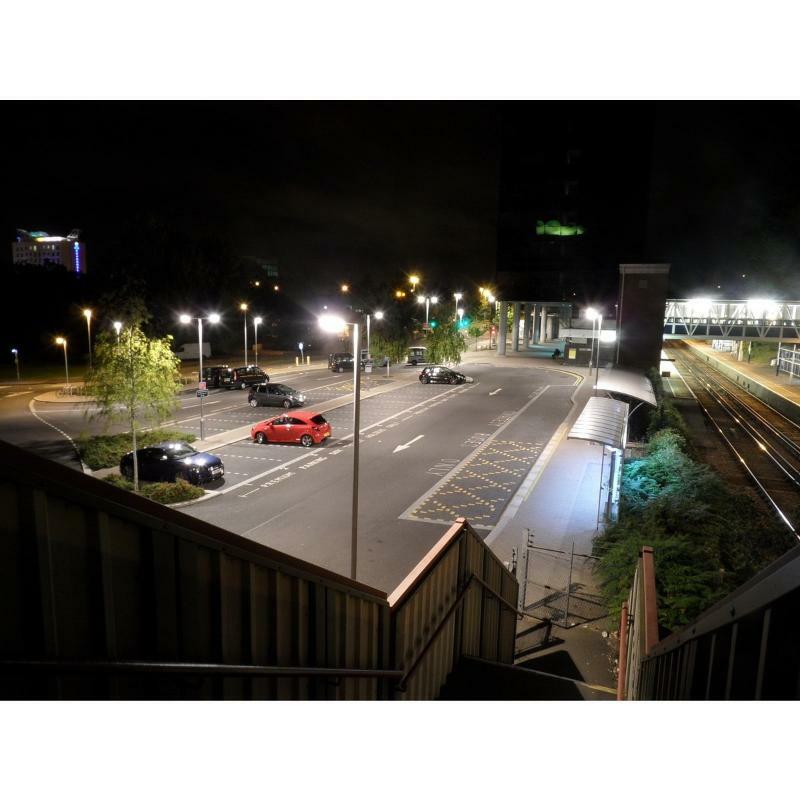 13,000 LUMENS – Unimaginable output of over 13,000 lumens, with efficiency exceeding 140lm/W! 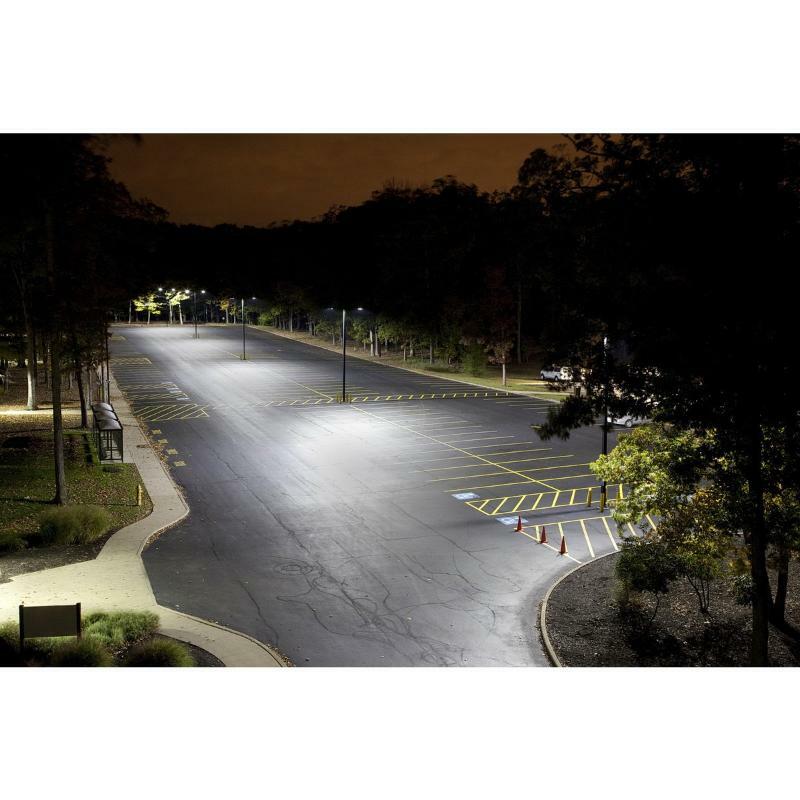 DIRECT MOUNT - HTM Lighting Solutions Direct Mount Will fit Standard Steel & Aluminum Pole Lights. 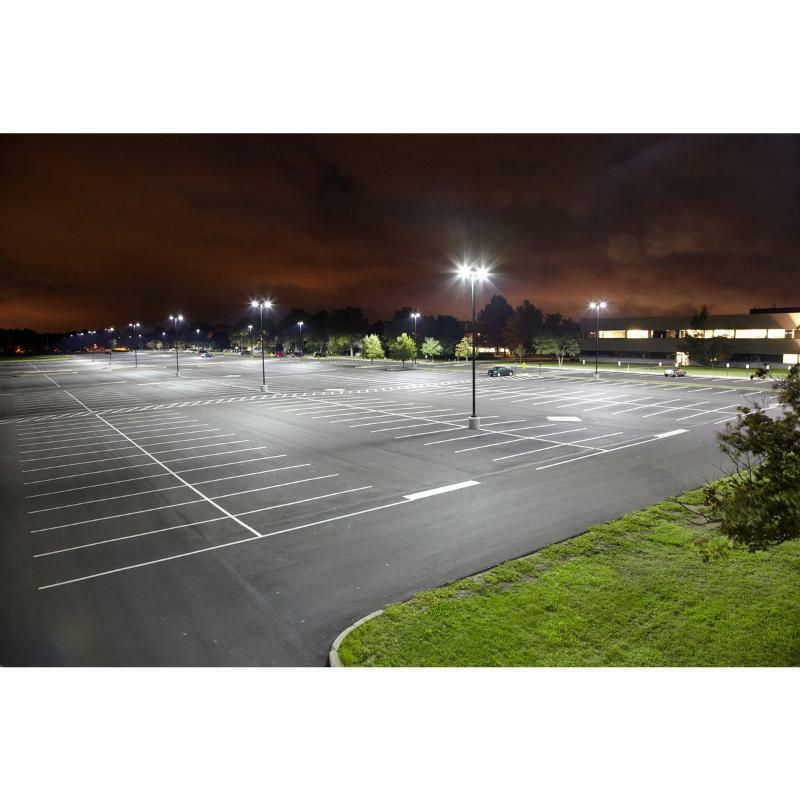 It has never been easier to retrofit Metal Halide & HPS Pole Light Fixtures. 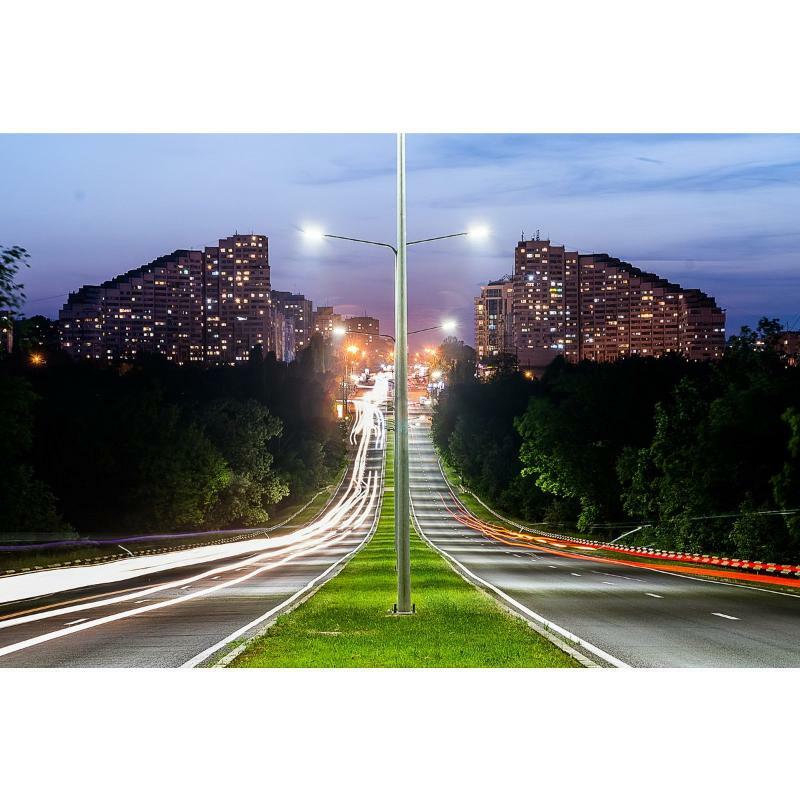 10 kV SURGE PROTECTOR INCLUDED – Our LED Shoe Boxes come with an EXTRA Layer of Security! 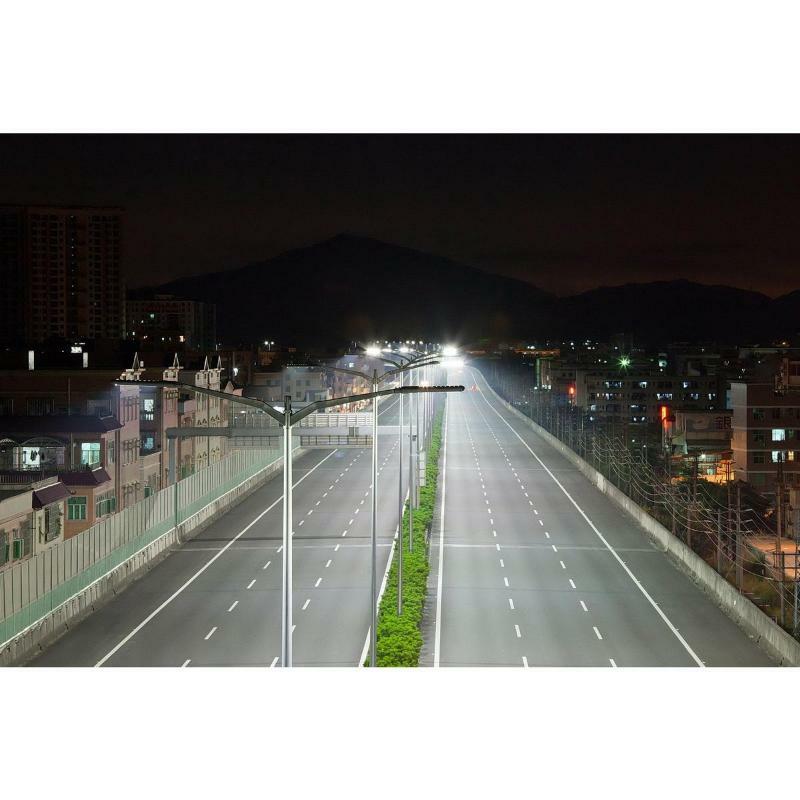 NEW HTM Lighting Solutions' 90W LED Shoe Box Light is a great solution with its included direct mount bracket for Parking Lot Light Fixture Replacement, as well as an 250W Metal Halide Shoe Box Fixture Replacement! 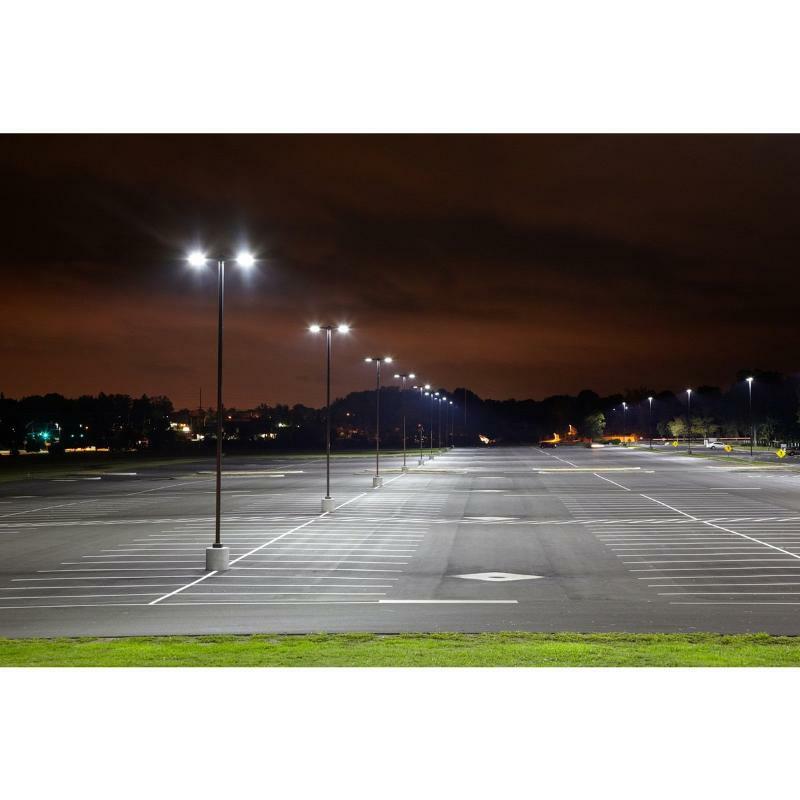 HTM Lighting Solutions' 90 LED Shoe Box Light can be used in various situations, including but not limited to, outdoor basketball courts, school playgrounds, outdoor stadiums, parking lots, soccer fields, and street lamps. 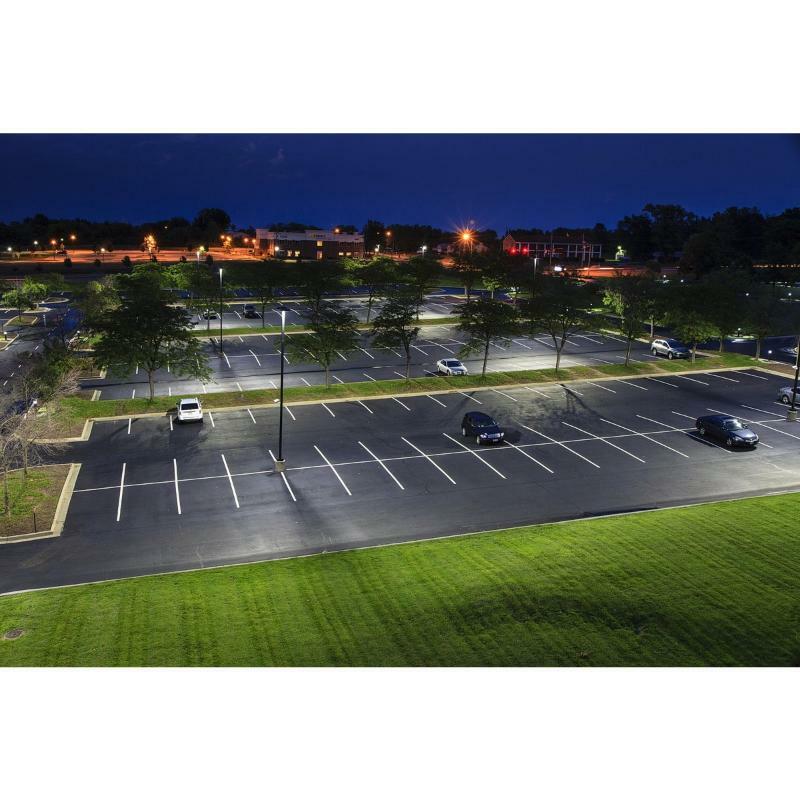 These powerful lights create a drastically brighter, safer, and illuminated environment.